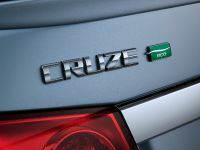 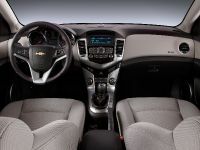 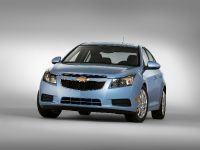 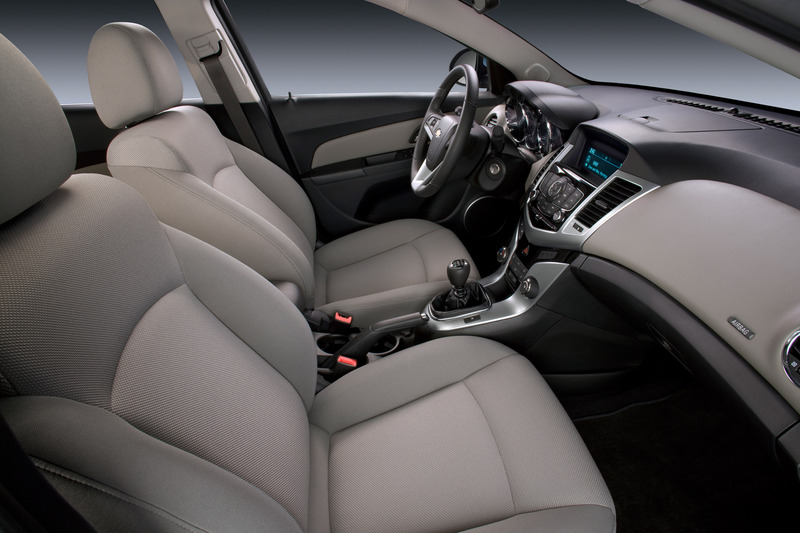 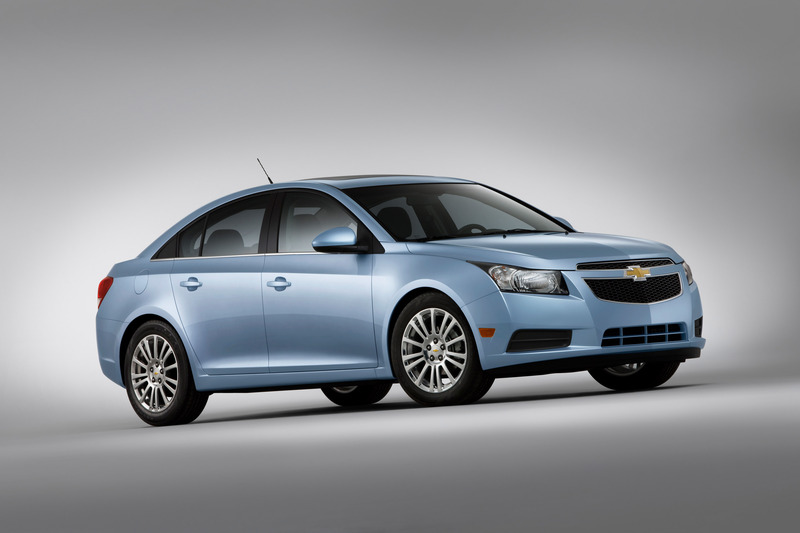 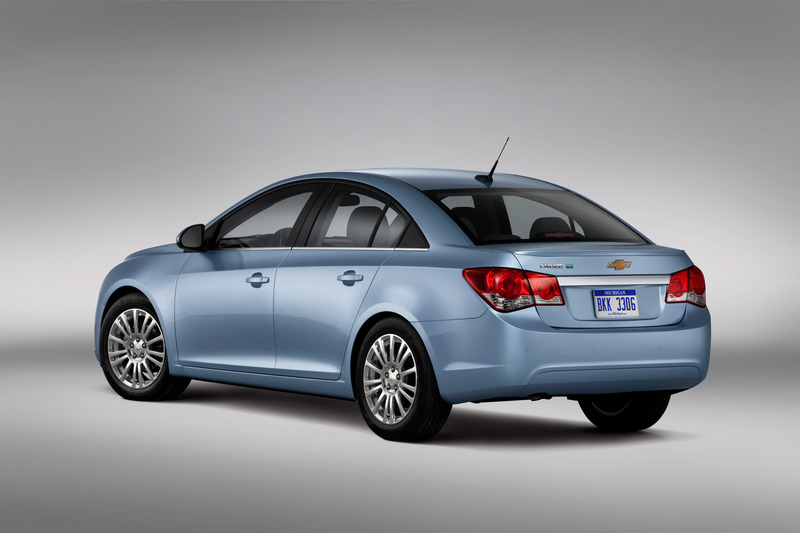 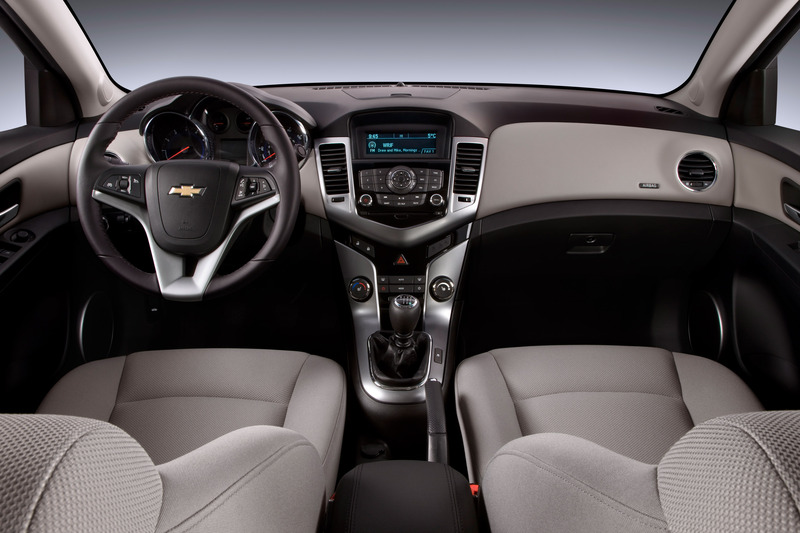 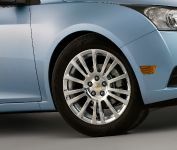 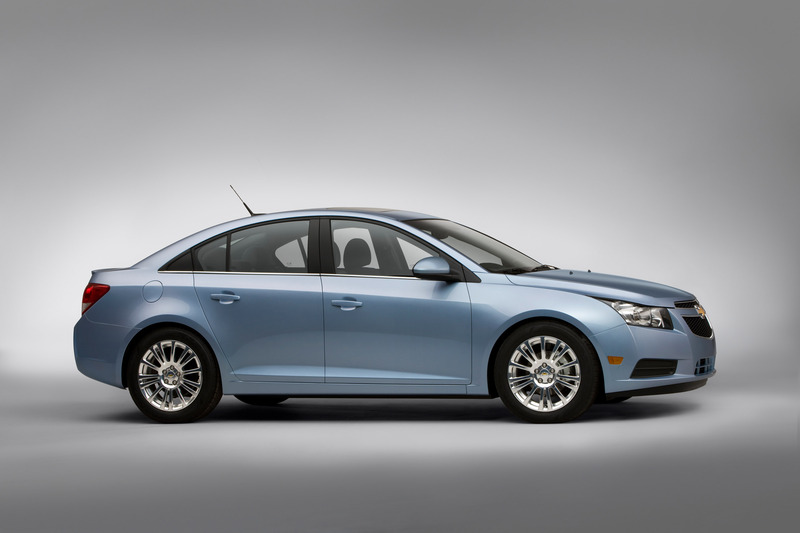 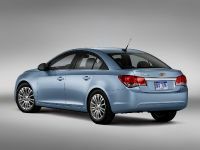 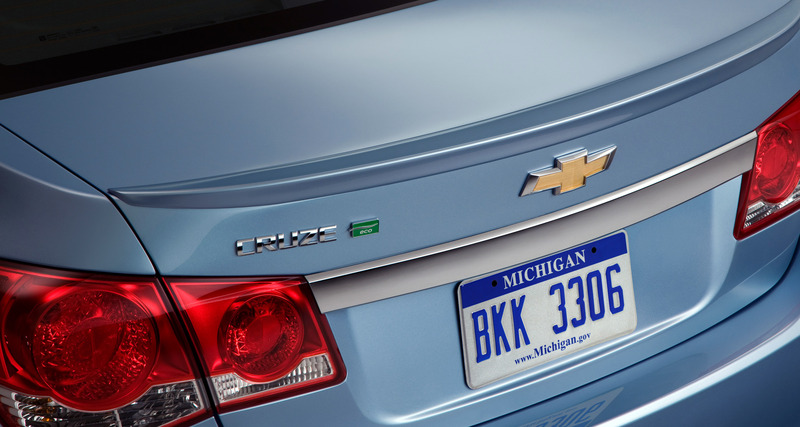 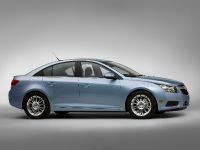 Chevrolet has revealed its ultra fuel-efficient 2011 Cruze Eco at the New York International Auto Show. 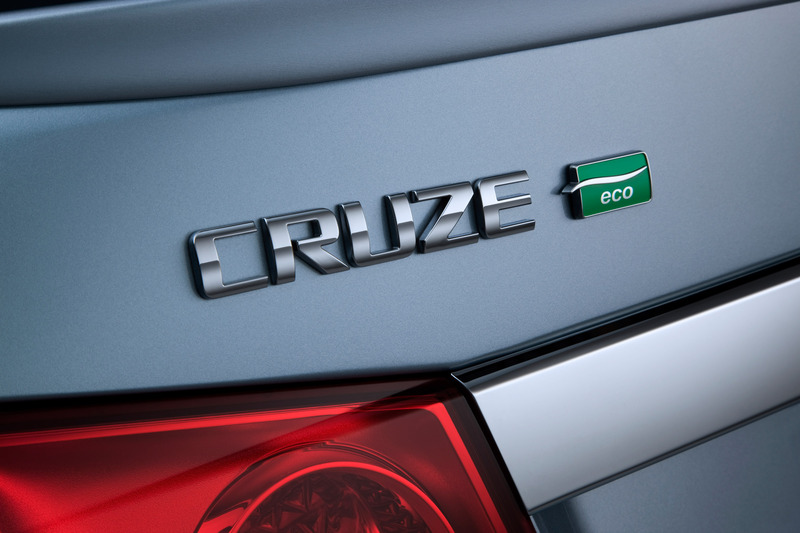 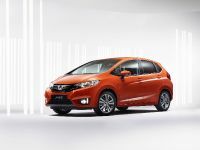 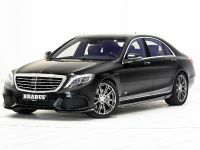 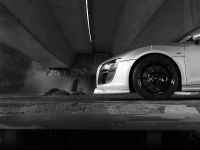 The fresh eco ride is fitted with a 1.4-litres Ecotec turbocharged power unit with variable valve timing and achieves an estimated 40 mpg on the highway when combined with a six-speed manual transmission. 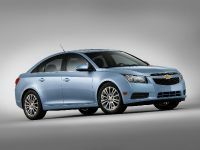 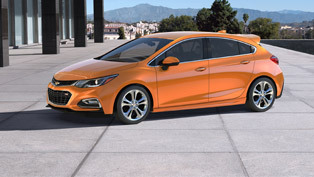 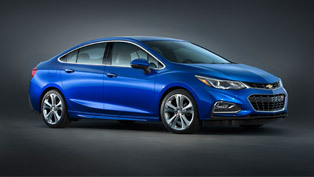 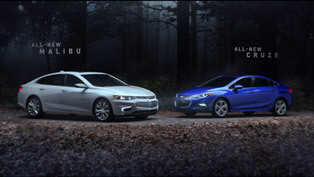 Jim Campbell, U.S. vice president Chevrolet marketing says…"The Cruze Eco delivers hybrid-like efficiency without the price tag. 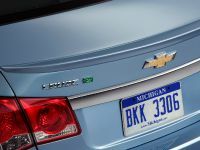 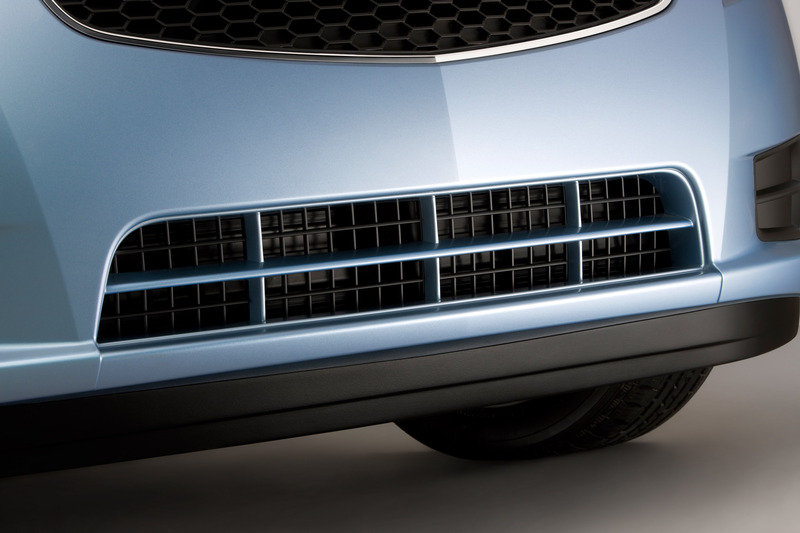 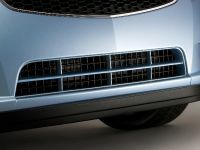 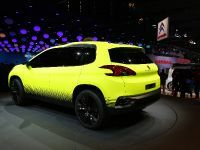 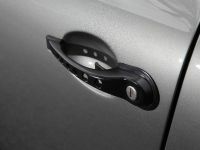 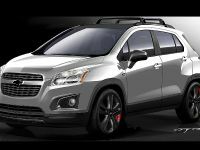 Along with the Volt electric vehicle, it demonstrates how Chevrolet is working to bring new products to market that range from gas-friendly to gas-free." 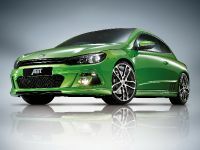 The astonishingly green vehicle utilizes specially designed and innovative features, which boosts its aerodynamics, minimize weight and reduce rolling resistance. 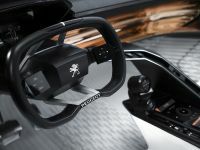 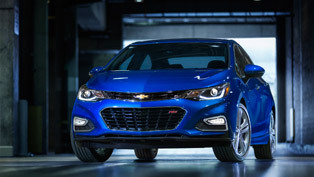 Fully prepared for its market launch in the fourth quarter of 2010, the 2011 model year Chevrolet Cruze Eco sprints from 0-60 mph for approximately 10 seconds with the manual transmission and 9 seconds with the six-speed automatic.